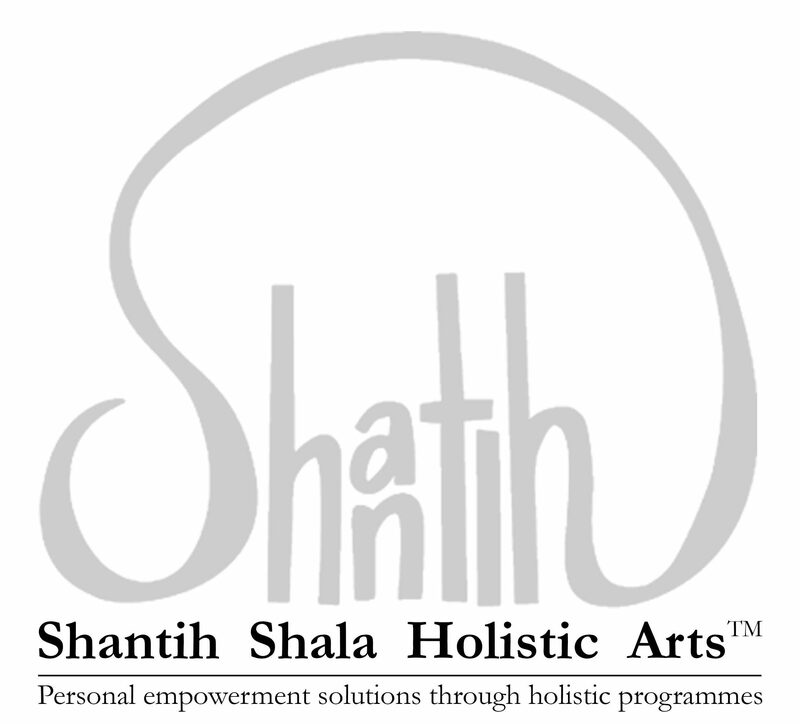 MIND, BODY & HEART form the three main pillars of holistic practice on our journey of self-discovery, empowerment and healing. The introductory workshops offer a glimpse into various practices that could become useful tools to enhance your well-being and deepen your spiritual path. Weekly workshops focusing on a specific theme serve as an immersion course for in-depth learning. 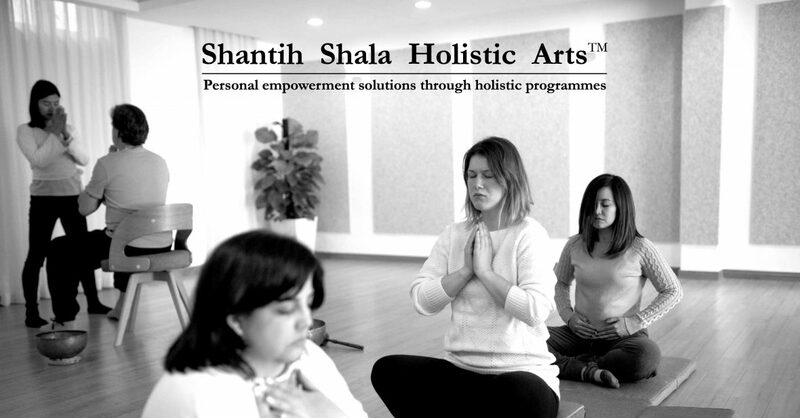 You will learn simple and efficient tools to incorporate into your daily life including Meditation, Pranayama (breath awareness), Mindfulness, Sound Therapy, Intuitive Bodywork©, Yoga and much more. All you need is the intention to learn and discover, no experience required. Immersion Courses will be back soon! Bravo again to all those who completed the entire journey of self-inquiry & empowerment over 9 consecutive weeks!! So grateful + humbled to witness your growth and transformation! Huge thanks to everyone who helped made the 1st MBH [MIND] [BODY] [HEART] Immersion Course a success! 🙏🏿🙏🏼 Stay tuned for future courses! Congratulations to all the MBH Immersion Course graduates!